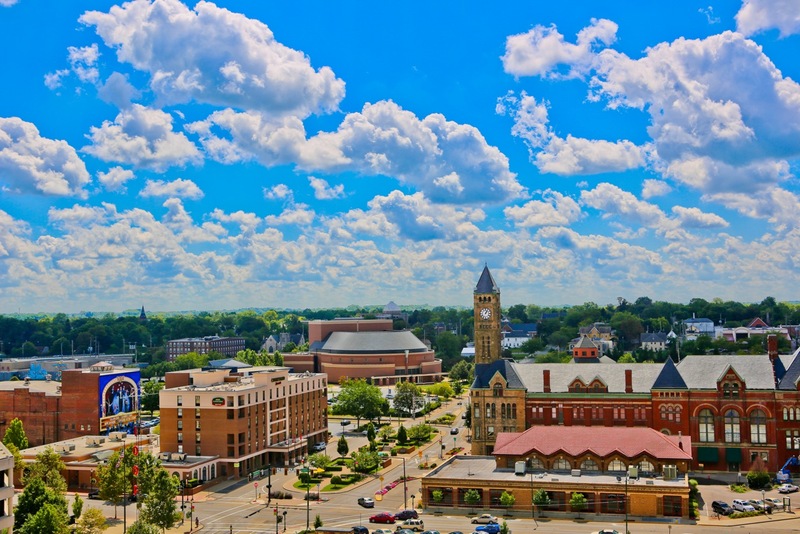 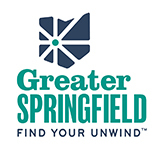 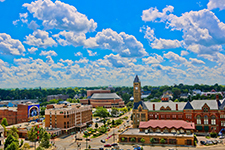 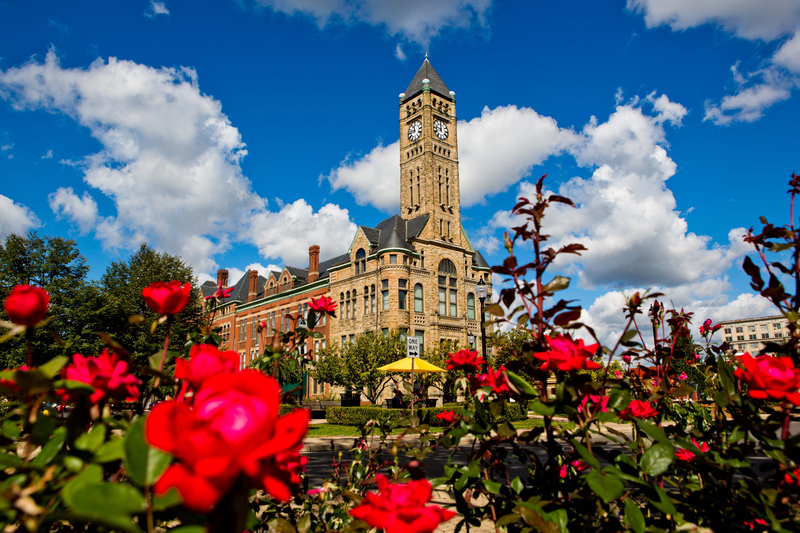  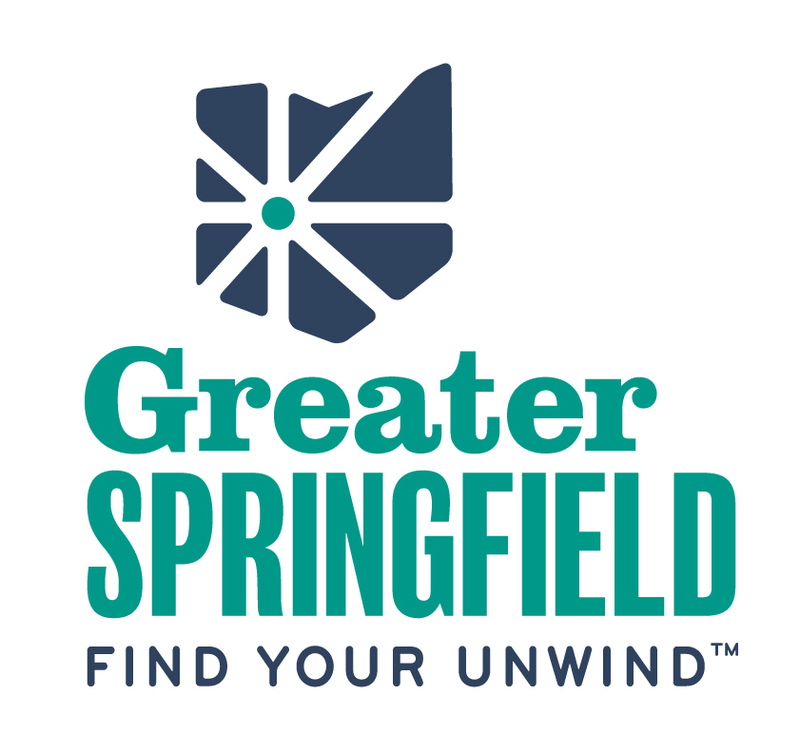 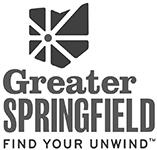 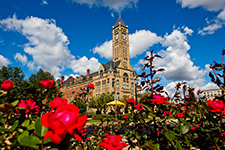 VisitGreaterSpringfield.com is produced and administrated by the Greater Springfield Convention & Visitors Bureau. 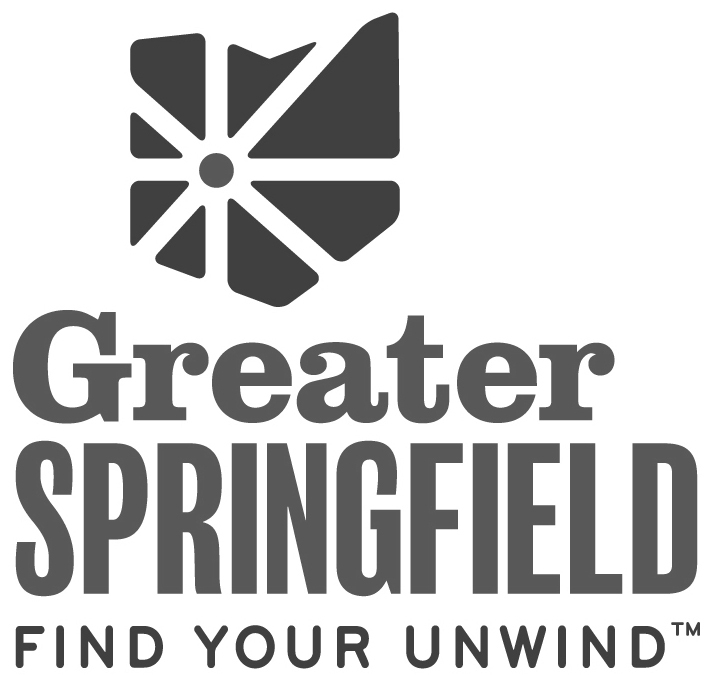 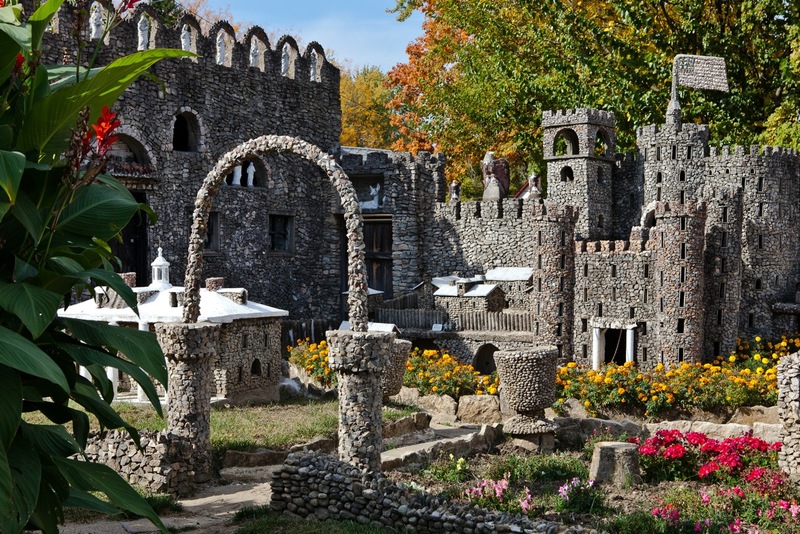 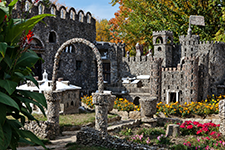 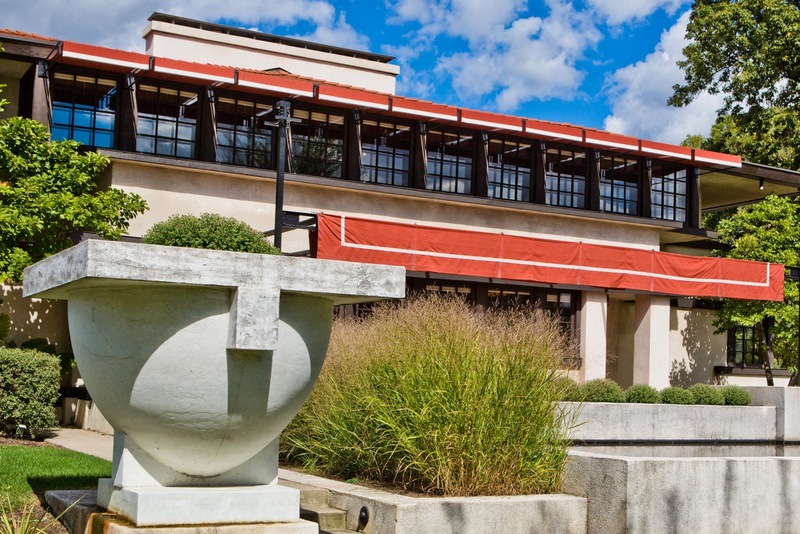  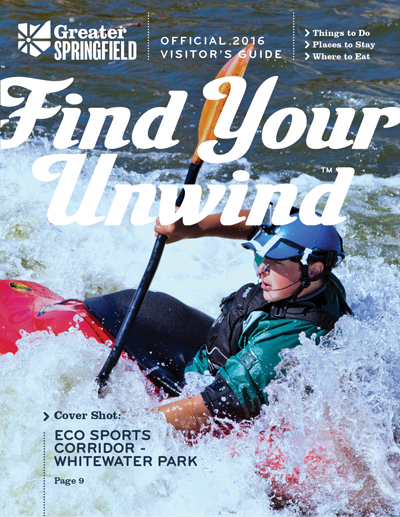 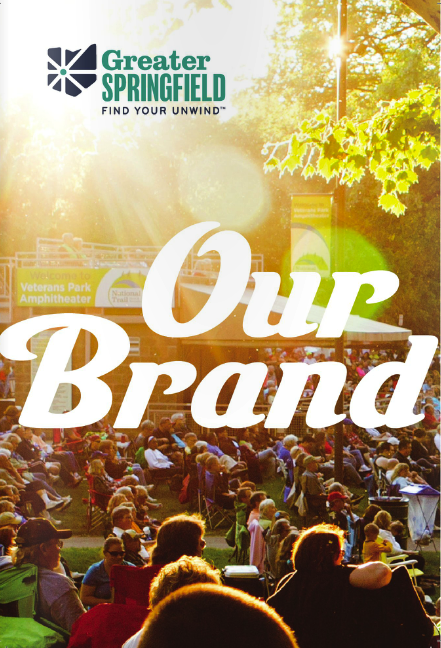 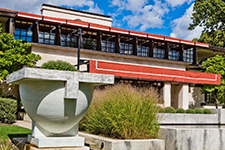 All content herein is © Greater Springfield Convention & Visitors Bureau, 2015.  Feel free to contact us for personal interview and additional content as noted below.